Well I am at it again. This time I have managed to put together 6 new looks for my 2011 collection in one week. Dying, designing, and sewing. I am very pleased with the outcome! I didnt think I had it in me after creating 9 intricate looks for pre-soiled on Sept 18th I was exhausted. But my creative side wont turn off. 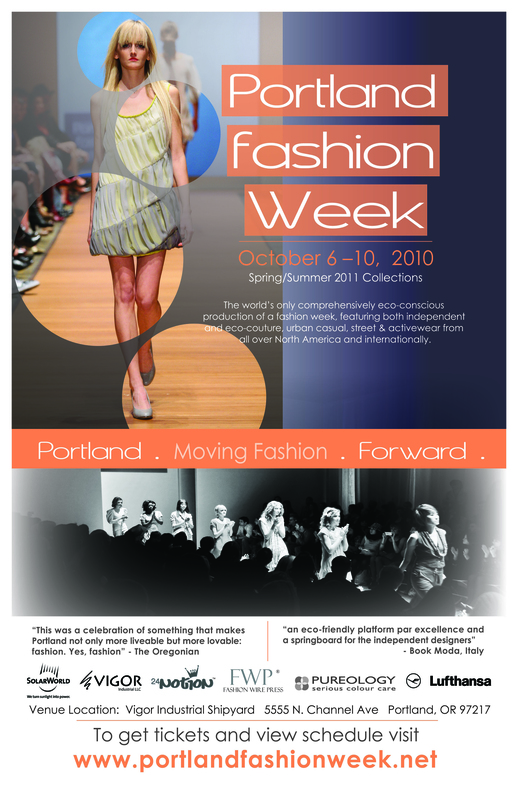 I will be presenting a narrative for Portland Fashion Week this wed Oct 6 to kick off the weeks events. Come on down and take a look at some of the creative designers that Portland has to offer in a presentation format versus a runway.